Now with a reduced price! 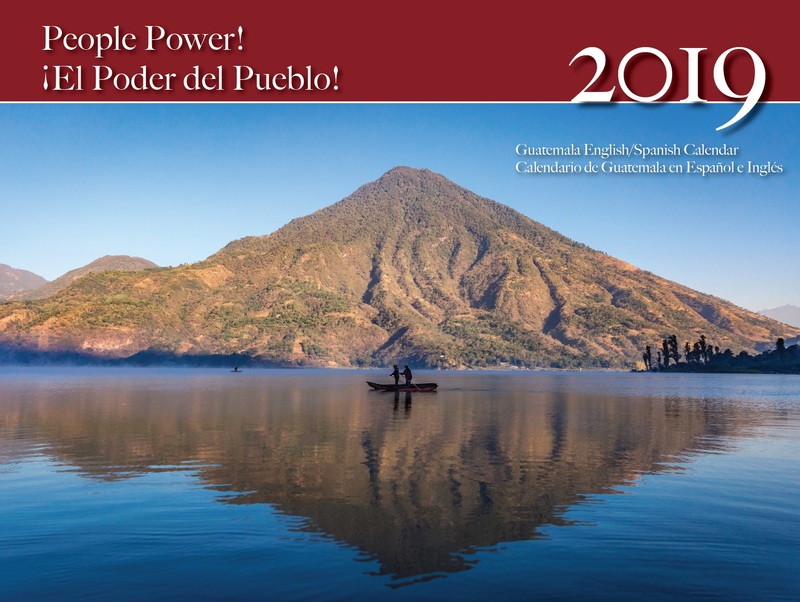 The 2019 NISGUA calendar features the many forms that community self-determination takes in Guatemalan social movements! New to the tienda! 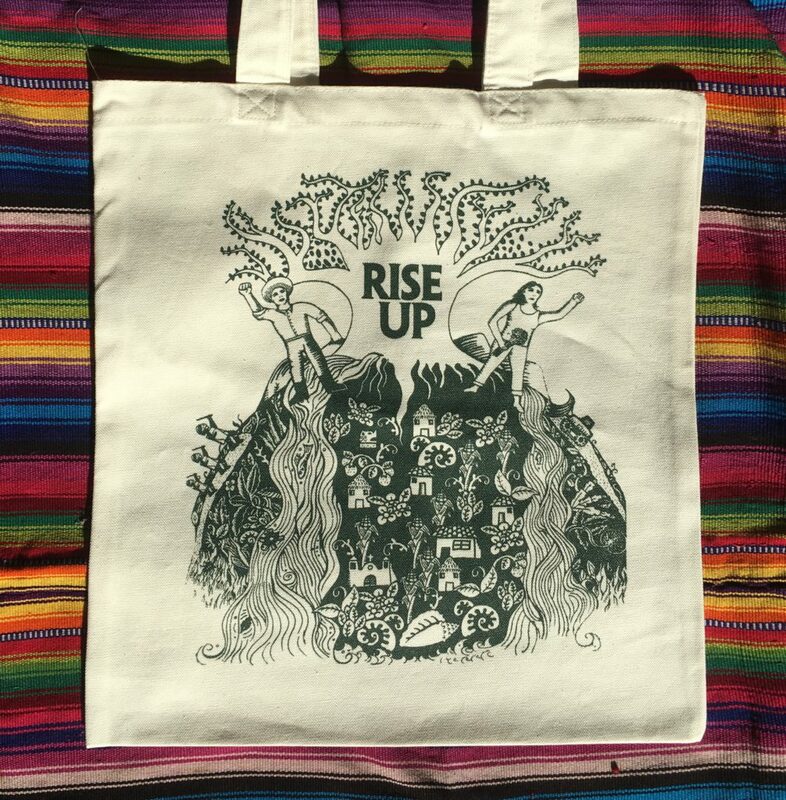 This tote features artwork by Oakland-based artist Vico Carrillo and celebrates environmental defense and community self-determination. 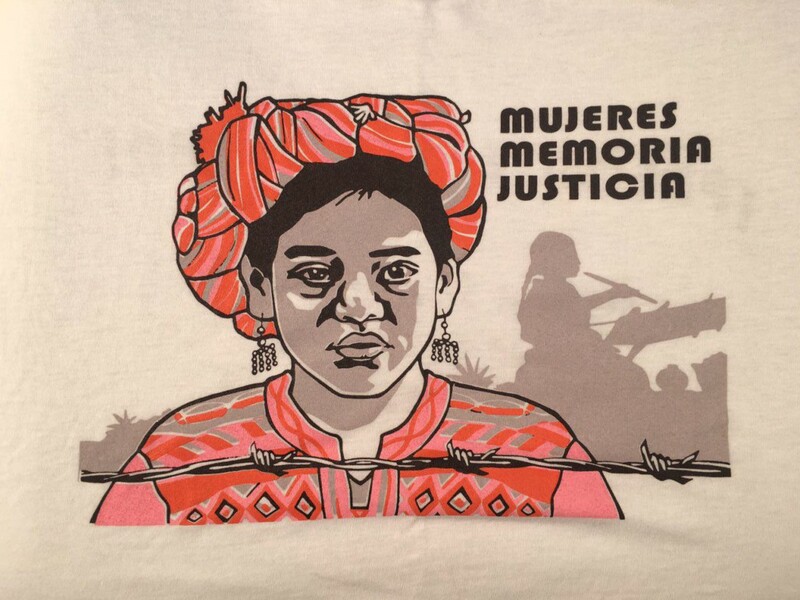 SOLD OUT: This t-shirt was first showcased on our 2016 tour, “Guatemalan Women Healing Toward Justice: the Case of Sepur Zarco,” and honors the courage, resilience, and leadership of women in movements for memory and justice. 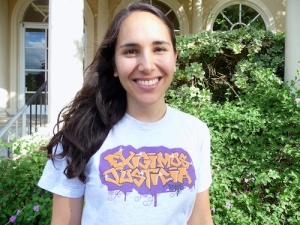 This t-shirt was first showcased on our 2015 “Tahoe on Trial” tour, and speaks to the power of community resistance and self-determination in the face of resource extraction. 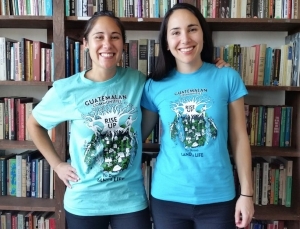 Exhibiting beautiful graffiti art from the very first public hearing against Efraín Ríos Montt in 2012, our solidarity tee is a colorful addition to your wardrobe and a great way to show your support for NISGUA. For many Guatemalans, corn represents life. 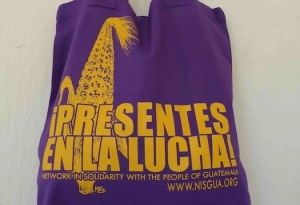 In this design, each kernel shows the face of someone who has given their life to the struggle for justice in Guatemala. 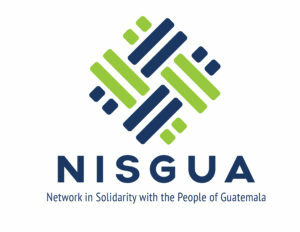 NISGUA is proud to partner with the Campesino Committee of the Highlands (Comité Campesino del Altiplano – CCDA) and Just Coffee Cooperative to bring you delicious fair trade coffee from Guatemala. Each bag contains 12 oz. 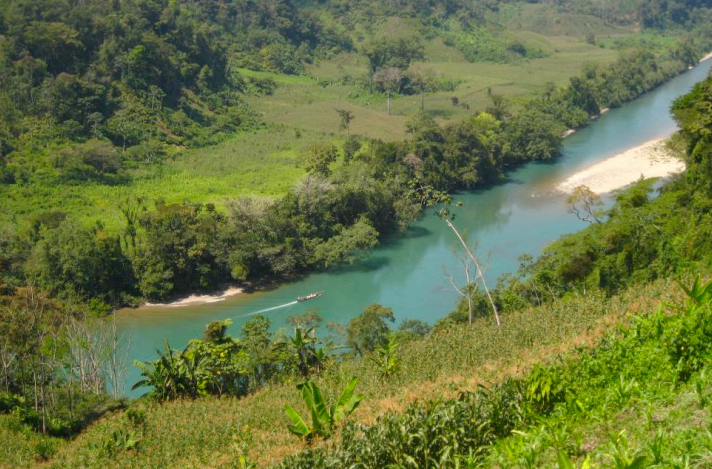 of fair trade, whole bean coffee from the Guatemalan highlands. Join us as we celebrate over 30 years of action for peace and justice as a grassroots network. 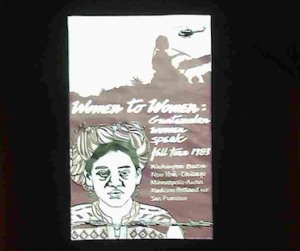 Our 30th anniversary t-shirt or limited edition tote bag features a striking image of the poster from our women’s speaking tour in 1983.